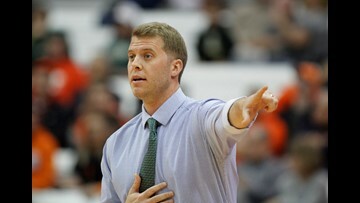 Beilein spent the last four years as the head coach of Division II Le Moyne and is the son of Michigan head coach, John Beilein. 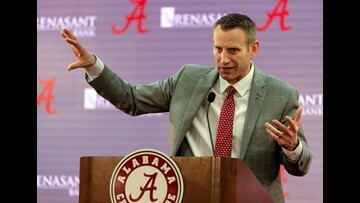 Jack "We have nothing to lose and everything to gain." 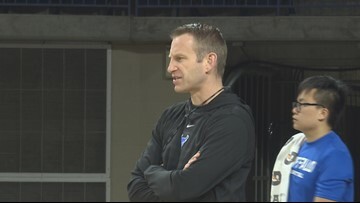 He might not get the playing time that Nick Perkins does but Brock Bertram plays a huge role in getting him and the Bulls ready for game day. 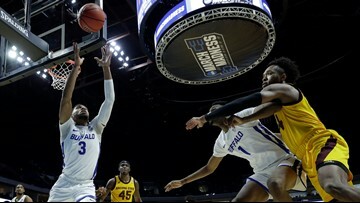 UB destroys Arizona State to move into the second round of the NCAA tournament. 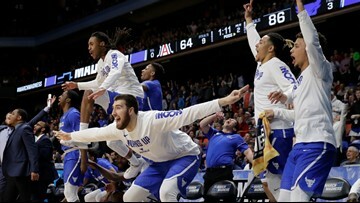 UB uses big fourth quarter to beat Rutgers 82-71 and move into the second round of the NCAA tournament. 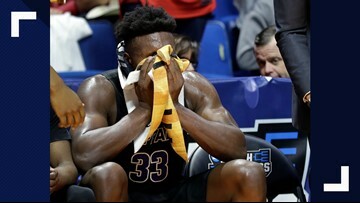 Niagara will play for a spot in the NCAA tournament Saturday night against American International.. 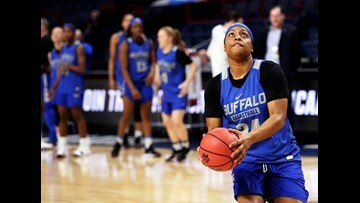 The UB men and women both left for the NCAA tournament Tuesday afternoon. 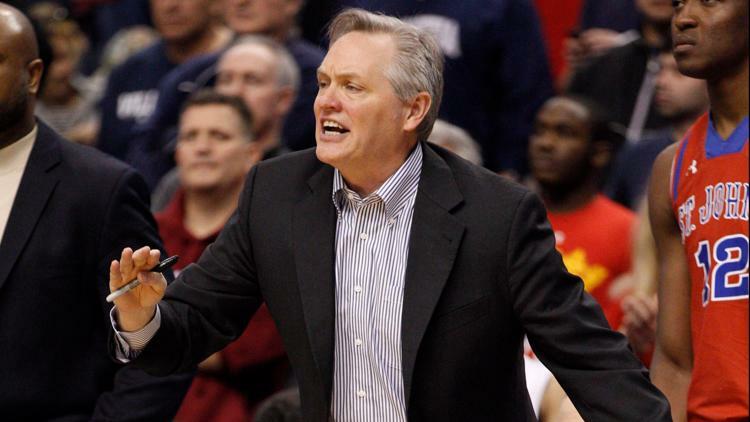 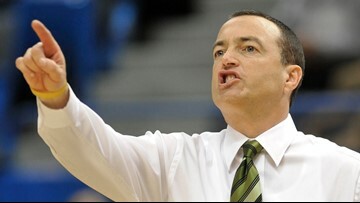 The school announced Monday that head coach Chris Casey has been relieved of his duties with the Purple Eagles. 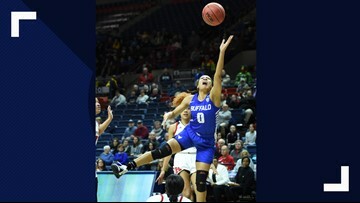 For the fourth straight season the UB women have won 20 or more games. 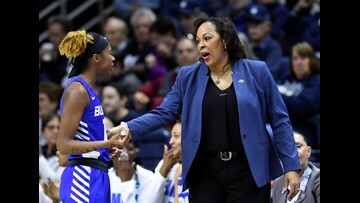 The Bulls beat Bowling Green 75-61 Wednesday to earn their 20th win of the season. 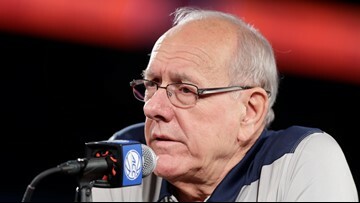 After being involved in a fatal car accident Syracuse coach Jim Boeheim will not be charged.